Press TV- The team sport of polo, which is played on horseback, together with the Iranian bowed string instrument of Kamancheh are set to be added to the United Nations Educational, Scientific and Cultural Organization (UNESCO) Intangible Cultural Heritage Lists by the end of the current year. Farhad Nazari, head of the Registration Department at Iran Cultural Heritage, Handcraft and Tourism Organization, said on Thursday that the pair has already been shortlisted as Iran’s intangible cultural heritages, and they will be documented under the 2003 Convention and during the 12th session of the Intergovernmental Committee for the Safeguarding of the Intangible Cultural Heritage, which will take place from December 4 to December 8 in the South Korean capital of Seoul. Polo was invented and first played in Iran (or ancient Persia) thousands of years ago. The original name of polo is “Chogan” and in Iran the game is still referred to as “Chogan”. The first recorded game reportedly took place in 600 BC in ancient Persia. The objective is to score goals against an opposing team. Players score by driving a small hard white ball into the opposing team’s goal using a long-handled wooden mallet. 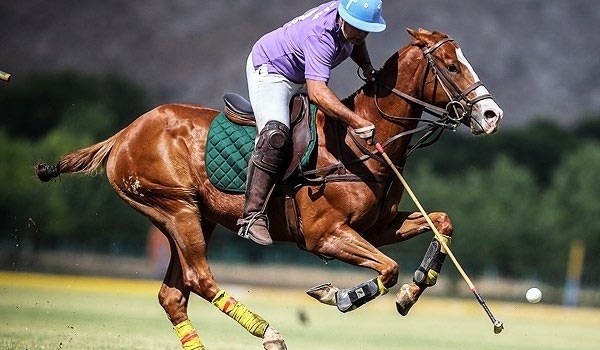 Arena polo has three players per team, and the game usually involves more maneuvering and shorter plays at lower speeds due to space limitations of arenas. Arena polo is played with a small air-filled ball, similar to a small football. Kamancheh, which means “little bow” in Persian, is used also in Armenian, Azerbaijani, Turkish, and Kurdish music. The strings are played with a variable-tension bow.